Create a welcoming and professional aesthetic for your commercial or office stairwells with our collection of commercial stair runners. 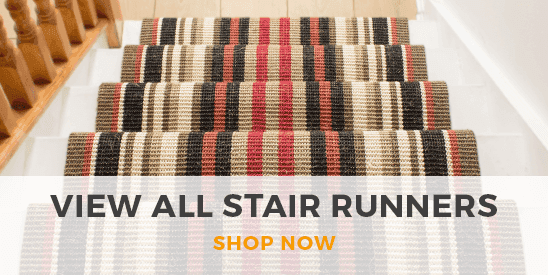 Available in a range of attractive colors, durable fabrics and sophisticated patterns, our stair runners are of the highest quality and will easily withstand the strains of these high traffic areas, all while helping you present an image of the utmost professionalism for your business. 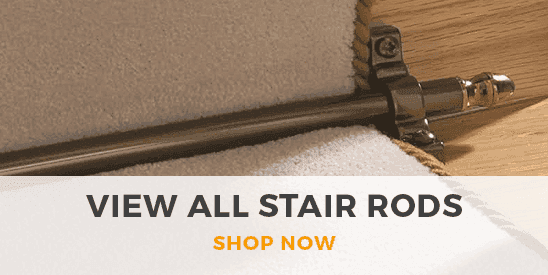 Our commercial stair runners can be cut to any length and are available in large quantities to suit office and commercial spaces of all sizes.